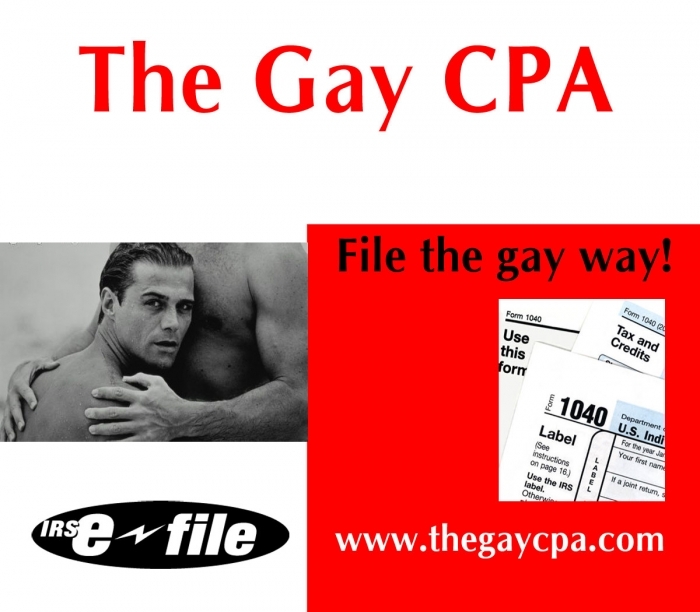 Shockley Tax Advisory, also known as The Gay CPA, takes pride knowing that personal assistance you receive comes from our years of advanced training, technical experience and financial acumen. 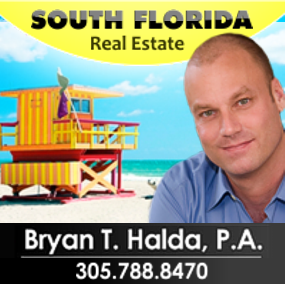 Our continual investment of time and resources in professional continuing education, state-of-the-art computer technology and extensive business relationships is indicative of our commitment to excellence and to our clients. We like to distinguish ourselves from other firms by offering hands-on personal service, professional expertise, commitment to research and a creative approach to accounting and tax law. You'll enjoy our comfortable, supportive working style. We'll demystify the language of accounting so you can better understand your tax and accounting needs. And above all else, we thrive upon resolving your tax issues responsibly and creatively. 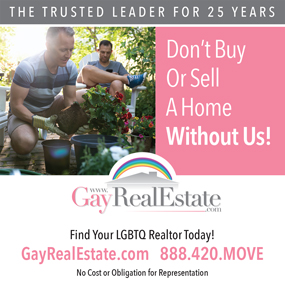 Shockley Tax Advisory is an expert in GLBT LGBT Tax Matters. We are located in the heart of the 77006/77007 Montrose/Arts area. Kimberly IS The Gay CPA! Kimberly is very attentive to her customers and is willing to help with even the most minuscule tasks. DFC recommends Shockley Tax Advisors for all your tax needs. 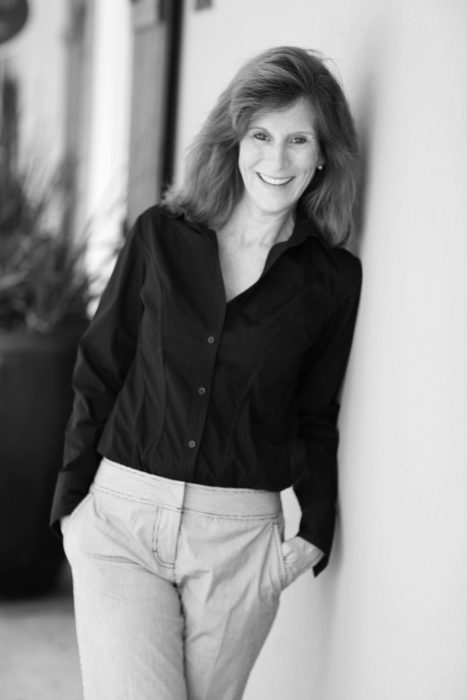 I recently hired Shockley Tax Advisory to help me with an issue in the state of Texas. I own a small company (15 employees) and the State of Texas claimed we owed $180,000. Since we had one employee in the state for a short amount of time, we knew the bill was way off base. After a recommendation, I hired Shockley Tax Advisory. I was able to speak with Kimberly Shockley personally about our issue. From the first phone call to the completion of the work, Kimberly was knowledgable, professional, and on top of the case. Kimberly solved a 7 year old issue within 5 weeks. I would not hesitate to recommend her to anyone in or out of Texas. Kimberly is a professional with a BIG heart and a great amount of knowledge. Not only did she have the amount I owed given to me before we hung up, she gifted me the work she did. So grateful for the soul of this woman and for having crossed paths. 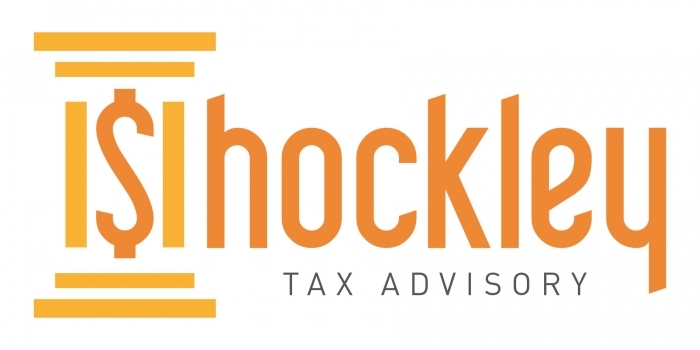 KUDOS to Shockley Tax Advisory!